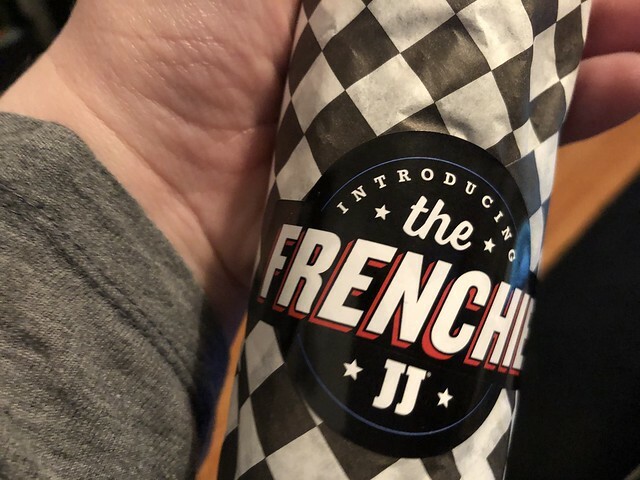 Jimmy John's came out with a new sandwich: The Frenchie. Introducing the Frenchie. 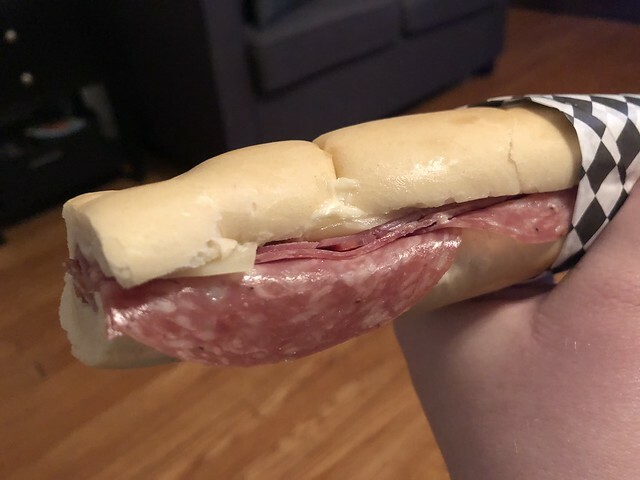 A delicious combination of all-natural* salami and capicola, hand-sliced provolone and salted butter on a baguette. Inspired by France. Made by Jimmy John's. 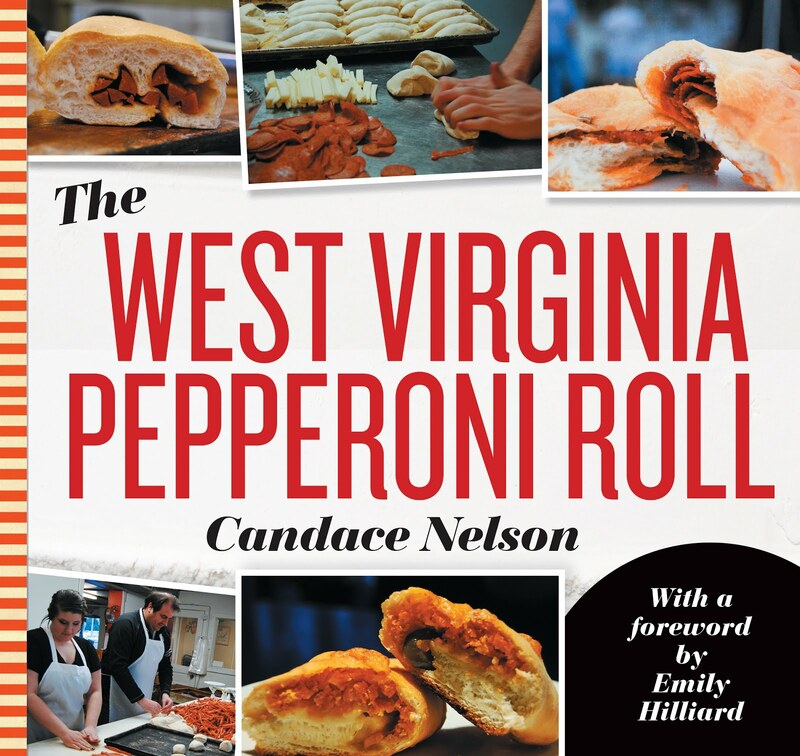 Grab one to go for a limited time. *All-Natural: No artificial ingredients. Minimally processed. See www.jimmyjohns.com for details. I'm a fan. Have you tried it yet? 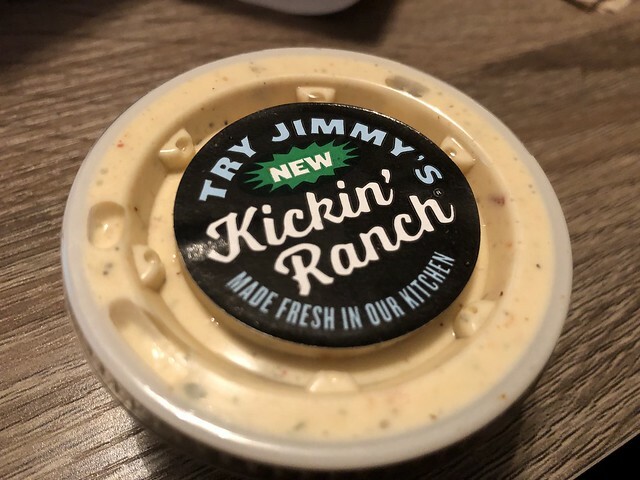 Oh, and there's new "Kickin' Ranch," too!